A TREMENDOUS VALUE! Equestrian facility with 15 stalls (12' x 12'), 120' x 200' outdoor arena with 3-rail fencing, 60 x 80 indoor arena & hay/storage buildings! 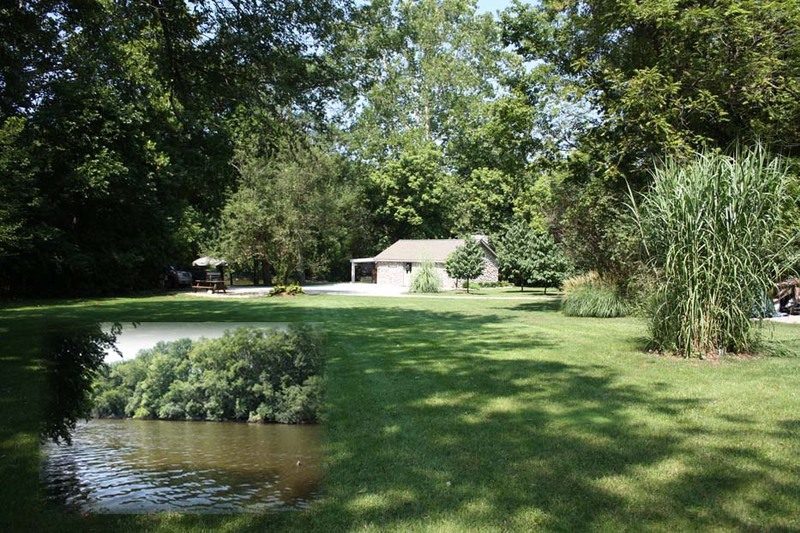 ~6.5 scenic, wooded acres with pastures & ~1/3 acre stocked pond with dock. 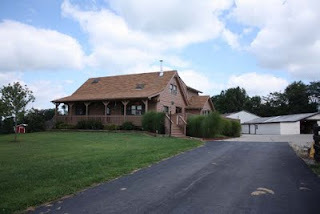 “Log home feel” with 2-sided porch, vaulted Living Room, Loft/Den & vaulted Master Suite with skylight. Parquet wood floors. Must see! 4 BR's & 2.5 Baths! Nearly 2,300 SF! Johnstown schools! Only $274,700! Call DeLena today! The perfect condo in the perfect location near shopping & the new YMCA! 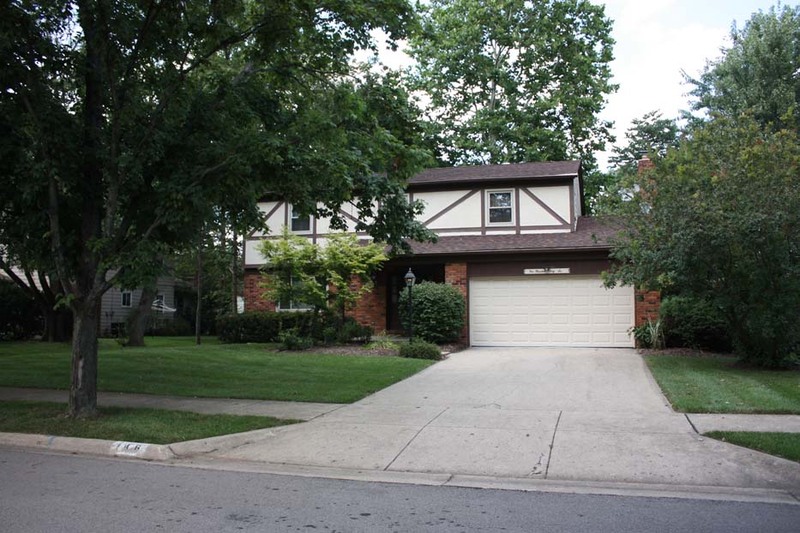 Hardwood Foyer opens to the spacious Great Room with cathedral ceilings & corner fireplace. Kitchen with hardwood floors, white cabs & SSV countertops. Sun Room with cathedral ceilings. First Floor Master with walk-in closet & garden tub. Spindled Loft overlooks Great Room. Very open & spacious plan. 3 BR’s & 2.5 Baths. Nearly 2,600 SF! Hilliard Schools! Only $239,900! Call DeLena Today!! 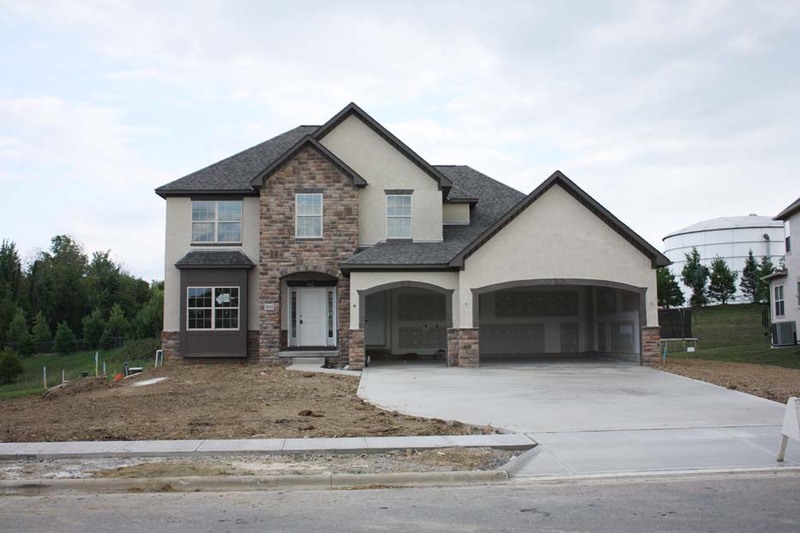 Brand new "Prentice" model with ~3300 SF! 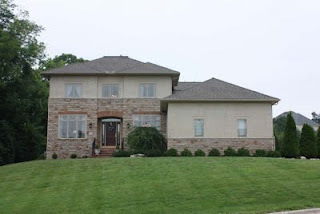 5 level split on over 1/3 acre lot overlooking a scenic pond. Hardwood floors in Foyer. Incredible Kitchen with 42" cabinets, granite countertops & walk-in pantry. Two-story Great Room with gas fireplace. Master Suite on its own level with tray ceiling, walk-in closet & luxury Bath. Recreation room on 4th level with Wet Bar/Kitchenette & 1/2 Bath. 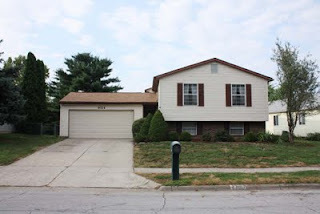 4 BR's, 3 Full & 2 half Baths! Olentangy School District. Only $379,400! Call DeLena today. OPEN HOUSE IN NORTH COLUMBUS! Huge Kitchen with white cabinets and center island. Neutral décor. Corner gas log fireplace in Family Room. Large second floor Bonus/Recreation Room. Full front porch & cement patio. Close to shopping! Fees cover lawn and snow removal. 3 BR's & 2.5 baths. Over 1,600 SF!Olentangy schools! Only $169,900! 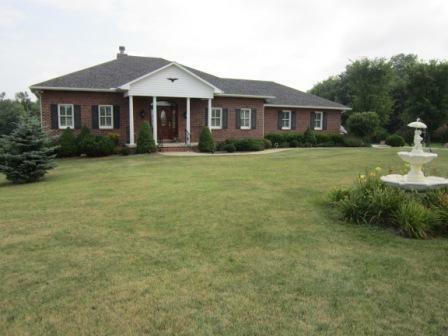 Custom built brick ranch on 12+ acres with a 1.5 acre pond with a park like setting. Hardwood floors in the Foyer, Kitchen & Dining Room. Large 1st floor Master Bedroom with a private Bath & garden tub. White Kitchen cabinets, granite countertops & large island. Beautiful woodwork & ceiling detail throughout. Full walkout Basement with a Theatre Room. 3 BR's & 2.5 Baths! 3,700 SF! Northridge schools! Only $394,700! This condo is a MUST-SEE! 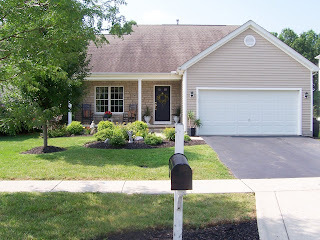 We have a GREAT home looking to find a GREAT new homeowner! Exclusive community surrounded by trees. Three Level Condo on a wooded ravine lot with meandering stream. Tons of updates! Hardwood flooring in vaulted Foyer, Kitchen and Bath. Vaulted Great Room with skylights and floor-to-ceiling brick fireplace walks out to Screened Porch. First Floor Master Suite. Island Kitchen with granite countertops. Finished walk-out Lower Level and more! 4BRs and 2.5 Baths. Nearly 2,900 SF! Worthington Schools. Only $324,900! New Albany Chamber Young Professionals!! (next door to Chi Thai-5577 N Hamilton Rd.). Nonmembers welcome!! ANNUAL NEW ALBANY COMMUNITY UPDATE BREAKFAST Thursday Sept. 15 “New Albany Synergy”. Location: Winding Hollow Country Club Time: 7:30 a.m. Cost $20 Members; Nonmembers $25. RSVP required via email or call 855-4400. Business development updates; Entrepreneur Success; and Community News. Dog Days of Summer… Sat. Aug. 27th 2 – 5 p.m. Pet Resort at Willow Wood. , Oh 43054. www.petresortwillowwood.com Bring your dogs! Discount vaccinations, microchip clinic, $10 bath, brush, & nails by Pet Resort Staff. Free caricatures of every dog attending by artist John LaFree; Adoptable dogs and cats to meet. Music, Food, Vendors & More! 614-855-4800. VISIT THE NEW ALBANY CHAMBER CALENDAR FOR DETAILS ON MORE EVENTS…. Aug24 Build a Website Over Breakfast! SUPER CLEAN RANCH HOME on 8+ wooded/tree lined acres with 30x48 Hobby or future Horse Barn. Great Room has cathedral ceiling & French doors to a stamped concrete Patio. "Country" Kitchen, fully applianced, with oak cabinets. Master Suite has walk-in closet & private Bath with tub. Updated carpet, dishwasher, interior paint & more! Ready to move right in! 3 BR’s & 2 Baths. Over 1,500 SF. Delaware Schools! Only $223,700! Call DeLena Today! The perfect home! Looks brand new! Two-Story Foyer. New laminate floors, California shag carpet & interior painted 2011. Fully applianced Kitchen with 42" cabinets. Family Room with marble fireplace. Master Suite has cathedral ceilings, walk-in closet & garden tub. First Floor Den & Laundry. Six panel doors, large rear Deck & more. 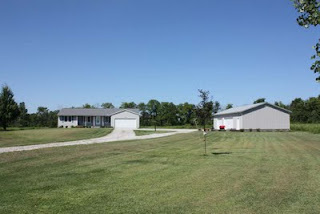 Nearly 1/3 acre backs to tree line! 4 BR's & 2.5 Baths! Nearly 2,200 SF! Pickerington schools! Only $189,900! Call DeLena today! EXTENSIVELY UPGRADED HOME NESTLED ONTO ~1/2+ ACRE WOODED, CUL-DE-SAC LOT! Nearly 5200 SF on 3 finished levels! Two-story Foyer & Great Room with walls of windows. Dining Room with wet bar. Island Kitchen with granite countertops & 42"maple cabinets. Loft/3rd Den overlooks Great Room. Giant vaulted Master with luxury whirlpool Bath. Finished Basement has Recreation Room with pub, exercise room, bedroom & 2 full Baths! 4-6 BR's & 4.5 Baths! Olentangy schools! Only $479,000. Call DeLena today! MOVE RIGHT IN! 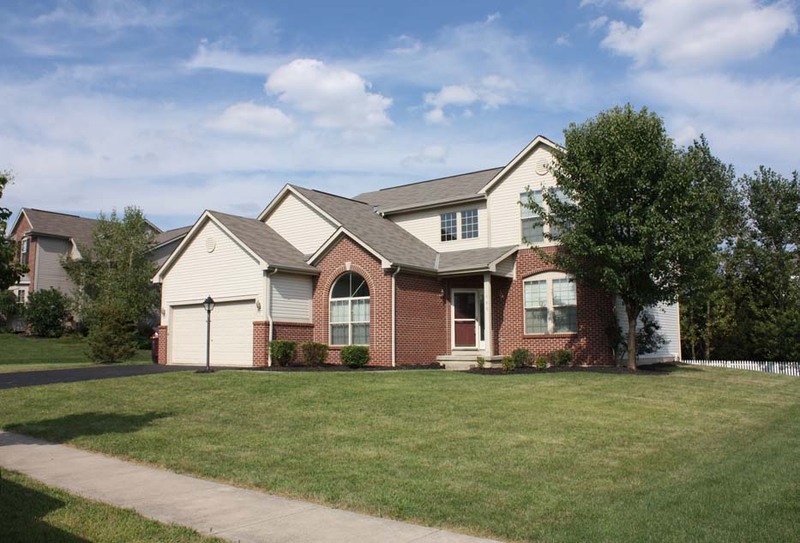 Much loved Two-Story home on ~1/4 acre mature treed lot! Ceramic Foyer. Hardwood floors in Living & Dining Rooms. Kitchen with oak cabinets & new silestone countertops ~2004. Family Room with brick fireplace. All bedroom's have hardwood floors. Master Suite with walk-in closet & shower bath. Finished Basement with Recreation Room. 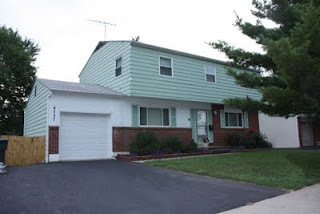 New or updated windows, furnace, central air, interior paint & counters. Clean & neutral. 4 BR's & 2.5 Baths! Nearly 2,600 SF! Westerville schools. Only $196,700! Call DeLena today! 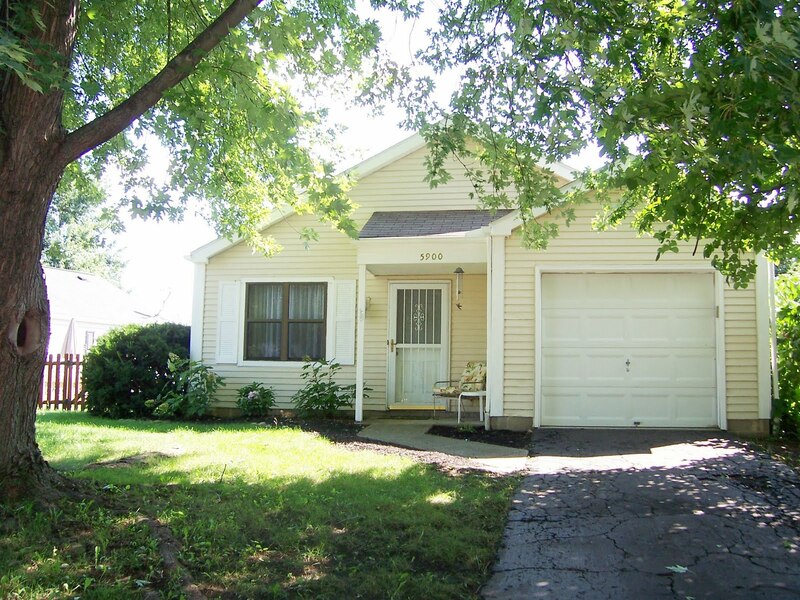 CHARMING 3 BR/2 BATH RANCH IN DUBLIN SCHOOLS! Bright, neutral décor & open floor plan! Home features an updated Kitchen with raised panel white cabinets, white appliances & Corian countertops! Brand new carpet & paint. Cozy fireplace with brick surround. Washer & dryer stay. Backyard features a patio and mature trees! Nearly 1,300 SF! Only $129,900! Call DeLena today! 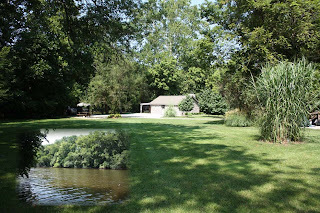 EXCEPTIONAL CUSTOM BUILT BRICK RANCH ON 12+ ACRES with a 1.5 acre pond with a park like setting. Hardwood floors in the Foyer, Kitchen & Dining Room. Large 1st floor Master Bedroom with a private Bath & garden tub. White Kitchen cabinets, granite countertops & large island. Beautiful woodwork & ceiling detail throughout. Full walkout Basement with a Theatre Room. 3 BR's & 2.5 Baths! 3,700 SF! Northridge schools! Only $394,700! Call DeLena today! WOW! 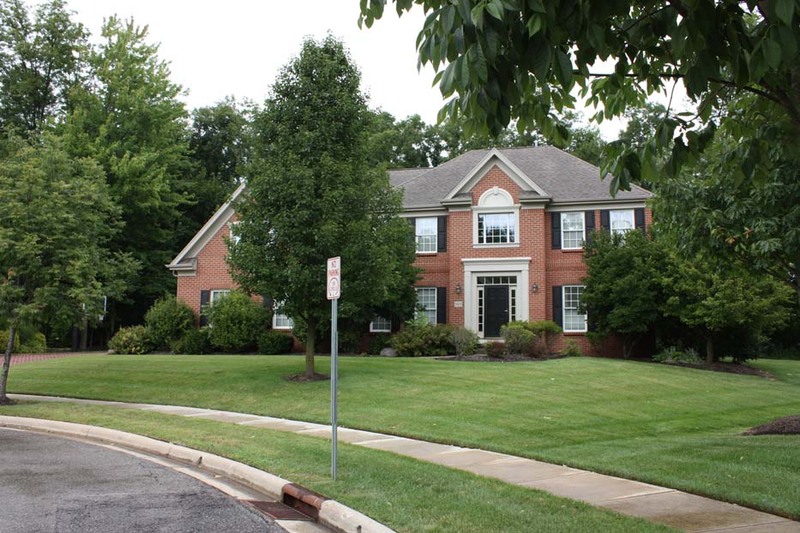 WHAT A HOME…IN WEDGEWOOD! ~5600 SF on Three Finished Levels. Over 1/2 acre scenic lot across from green space. Two-Story hardwood Foyer. Two-Story Great Room with walls of windows. First Floor Master with walk-in closet & whirlpool Bath. Chef's Kitchen with wrap around cherry cabinets & granite countertops. Butlers Pantry. 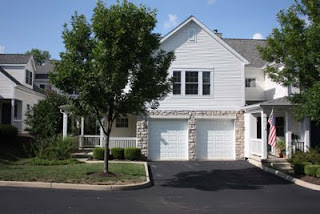 Finished Basement with Family Room, Theatre Room, Exercise Room, Kitchen & Full Bath. Loft with wet bar. 4-6 BR’s, 4 Full & 2 Half Baths. Olentangy Schools. Only $524,700! Call DeLena Today! 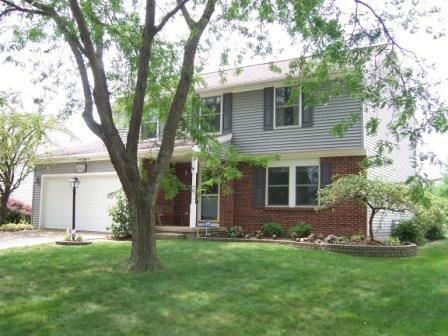 FANTASTIC FOUR BEDROOM IN WORTHINGTON SCHOOLS! Recently remodeled Kitchen with ceramic tile floors, stainless steel appliances, ceramic tile backsplash and solid, handmade oak cabinetry! Finished Basement features large Living area & custom, built- in wet bar with granite countertops! Updated roof, windows, siding & H2O tank. Gorgeous yard with deck, hot tub & trees! 4 BR’s & 2.5 Baths. Over 2,500 SF! Only $214,900! Call DeLena Today! Private, Gated Community with Pool, Club House, Pond & Trails. Hardwood Foyer opens to Two-Story/Vaulted Great Room with marble fireplace. Loft/Den overlooks Great Room. Kitchen boasts white cabinets, granite countertops & stainless steel appliances. Master Suite with walk-in closet & Bath with soak tub. First Floor Laundry, two sided Porch, six panel doors, Full Basement & many upgrades! End unit backs to trees. 2 BR’s & 2.5 Baths. Over 1,500 SF. Gahanna Schools. Only $189,900! Call DeLena today! 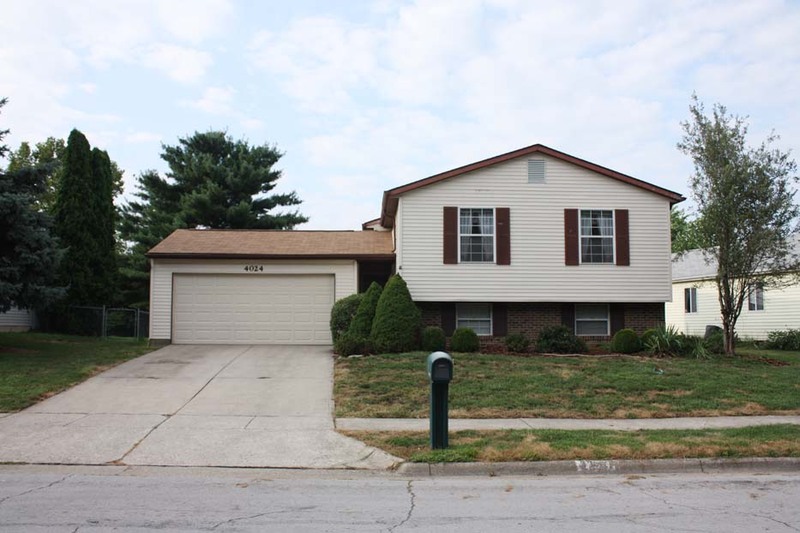 Very spacious Bi-level home with ~1700 SF! Private yard with stone Patio & trellis. New roof 2008. Living Room, Dining Room & Eat-in Kitchen with oak cabinets. Master Bedroom has walk-in closet. 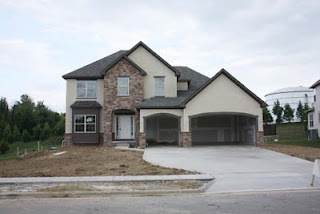 Finished Lower Level has 4th Bedroom, Full Bath & Family Room with wet bar. Recreation Room/Open Den Area. A great home at an even better price! 4 BR’s & 2 Baths. Westerville Schools! Only $136,700! Call DeLena Today! FANTASTIC OPEN FLOOR PLAN IN WESTERVILLE SCHOOLS! 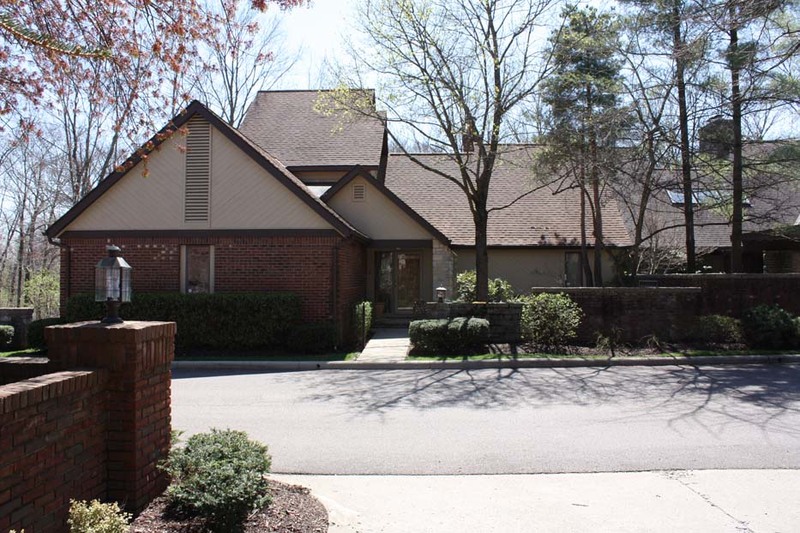 Vaulted Great Room, Vaulted Dining Room, Eat-in Kitchen, First Floor Master and Loft. 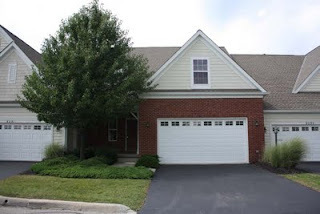 Sellers finished the huge Full Basement and added third Full Bath and two Living Areas! Large double Patio area and yard backs to treed reserve! Master Suite with Bath & walk-in closet. Modern décor. 3 BR’s & 3.5 Baths. Nearly 2,500 SF! Only $219,900! Call DeLena Today!! 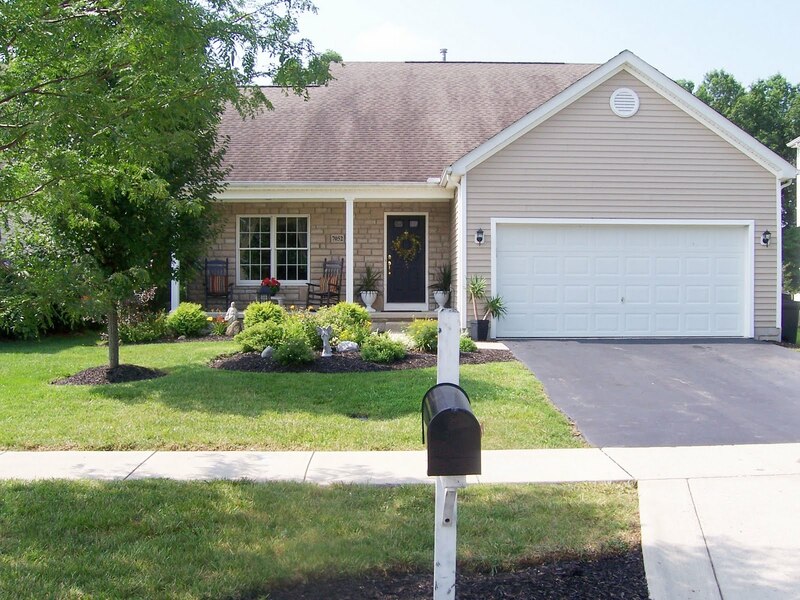 PICTURE PERFECT & UPDATED TWO-STORY HOME… On a deep treed and fenced lot. 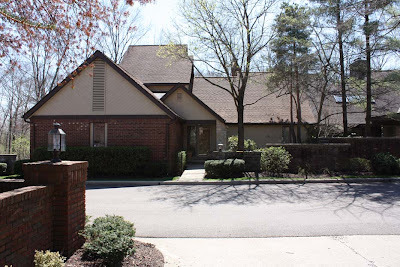 ~$30k in recent updates includes: ceramic and refinished hardwood floors, remodeled Kitchen w/42" Maple Cabinets, remodeled Baths, new windows, doors, C/A, Driveway & more! Master Suite has walk-in closet & private Bath. Living Room and Dining Room with hardwood floors. Family Room walks out to rear yard with Patio. Nice! 4 BR’s & 2.5Baths. 1,800SF! North Columbus Schools. Only $109,700! Call DeLena today!